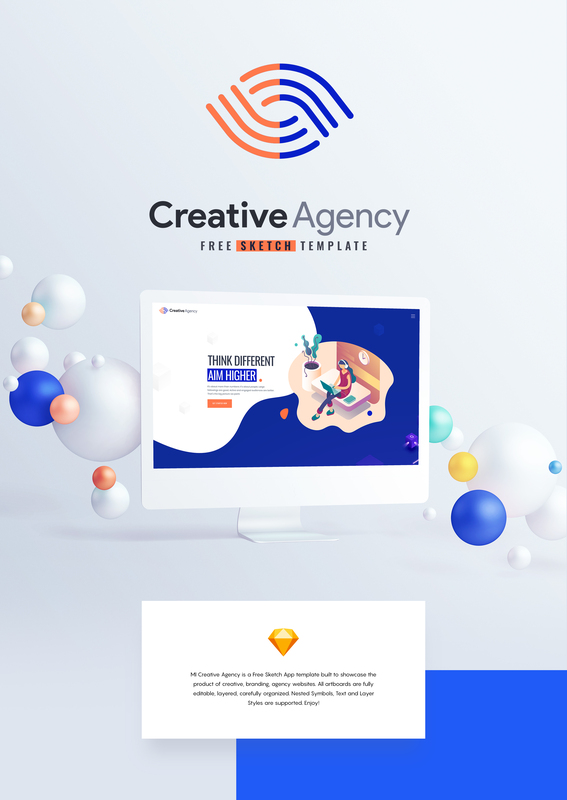 MI Creative Agency is a Free Sketch App template built to showcase the product of creative, branding, agency websites. 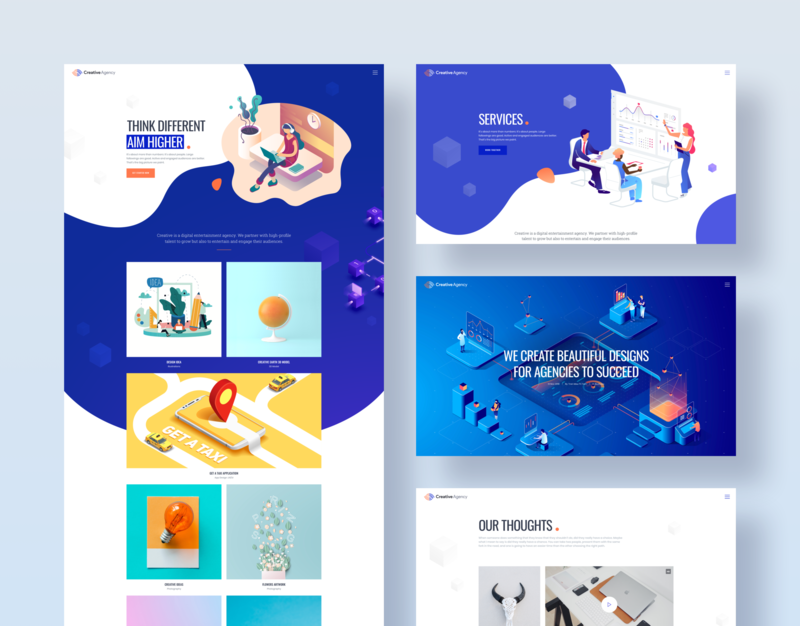 All artboards are fully editable, layered, carefully organized. Nested Symbols, Text and Layer Styles are supported. Enjoy!